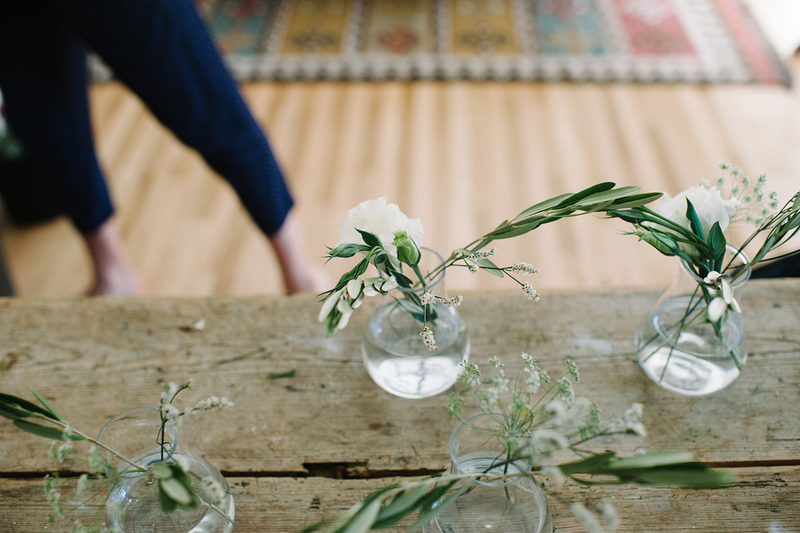 The 4th installment in my Makers & Artisans Series features Annie Armstrong of Best Day Ever Floral Design. 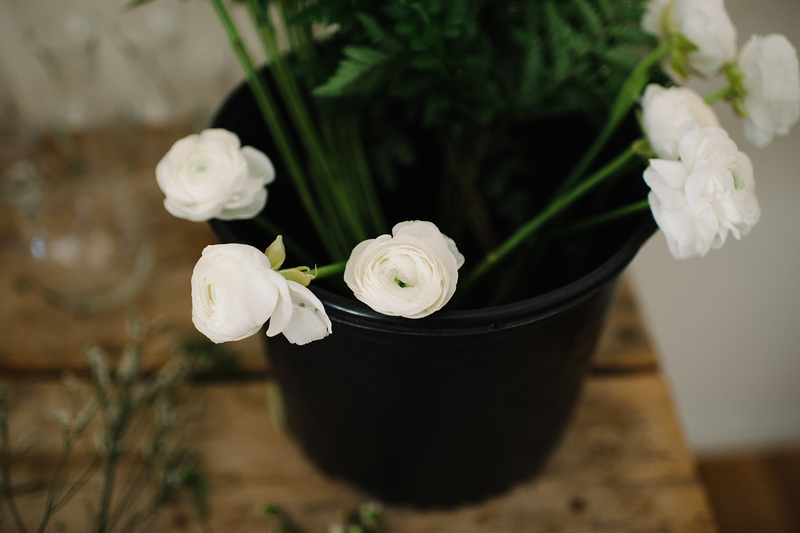 Her design career began in window displays and visual merchandising, and eventually she realized that her true passion was in weddings. 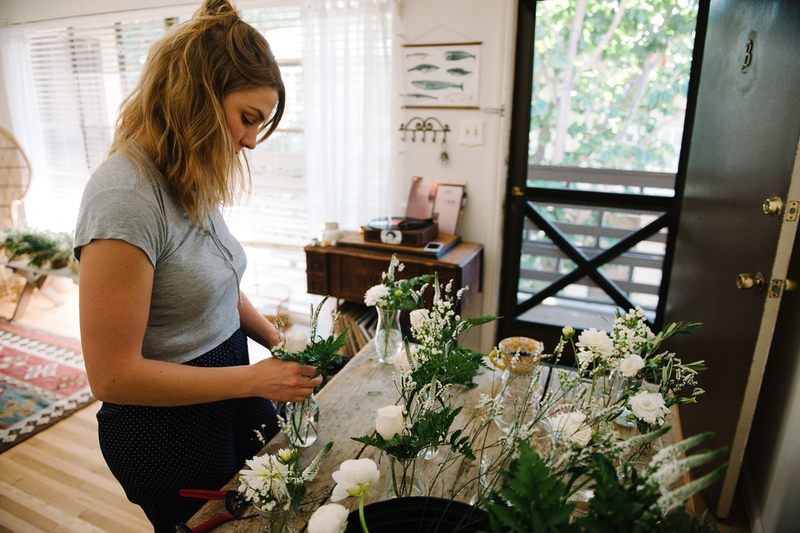 She worked and interned for wedding floral design companies before she finally decided to go out her own. 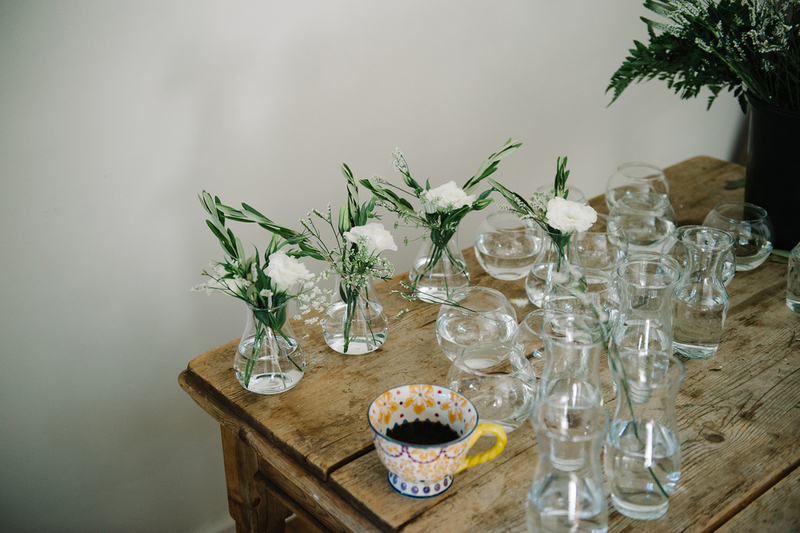 "I specialize in a wild and lush aesthetic and try to keep things unexpected. 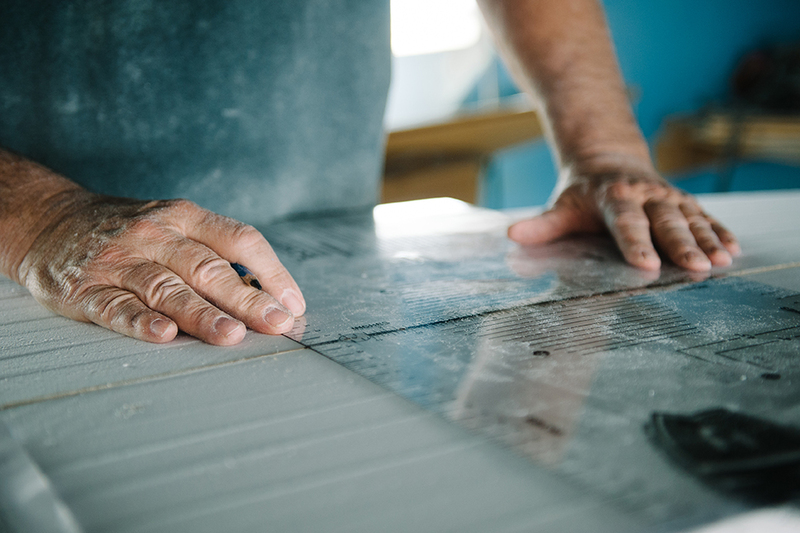 "Anything but ordinary," is what I always tell myself before making something." 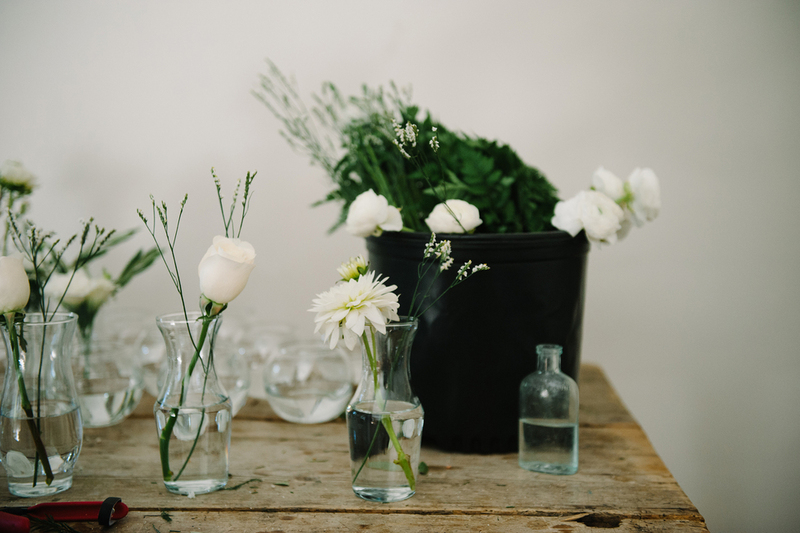 I was able to join Annie in her Sherman Oaks home studio while she prepared for an upcoming wedding. You can find Annie's website here, and follow her on Instagram and Facebook. 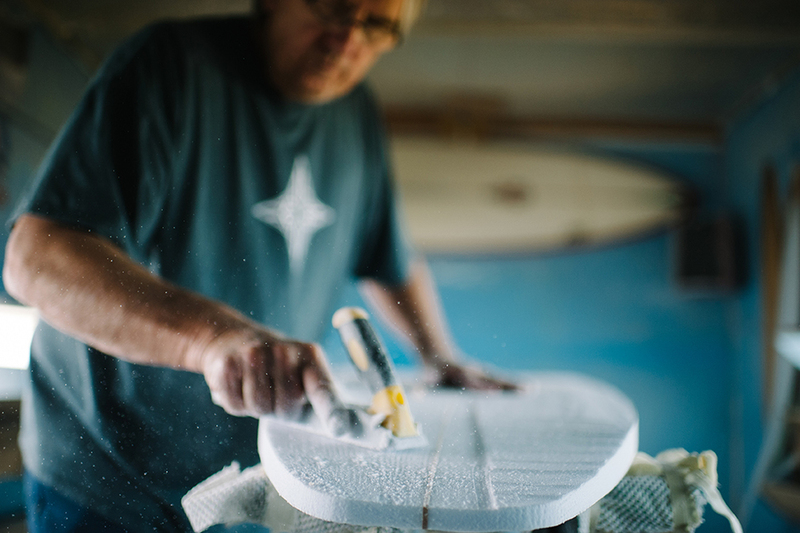 The next feature in my Makers & Artisans Series is Ed Sakal of Sakal Surfboards. 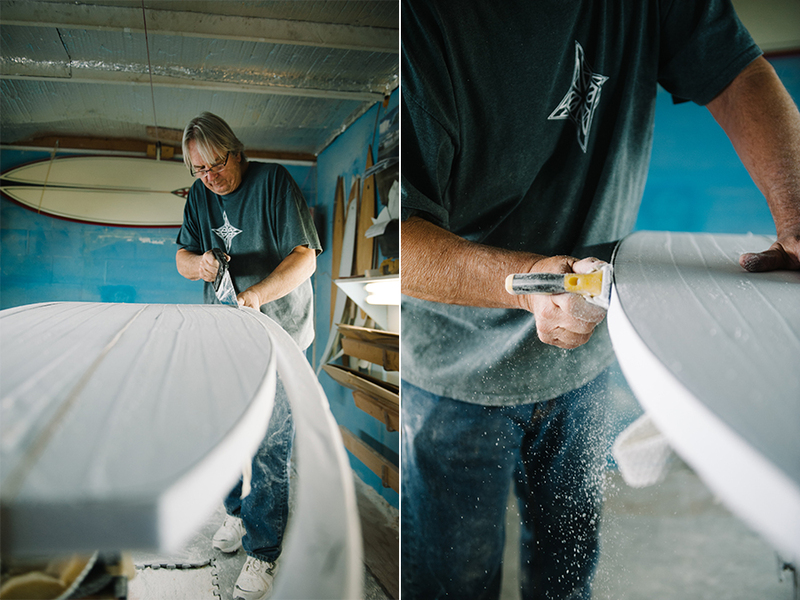 Ed began surfing when he was just 10 years old, and eventually learned the craft of surfboard making. 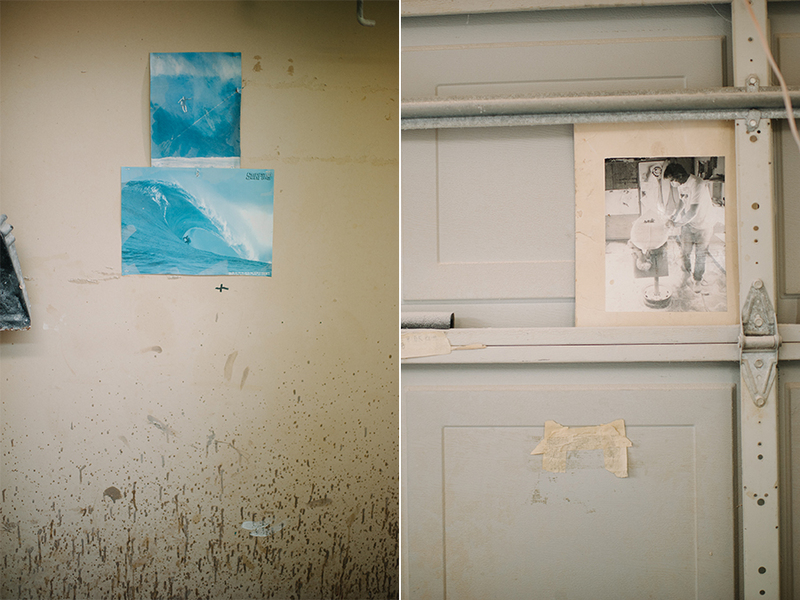 His passion for surfing and building custom boards culminated into a surf shop, which now resides in Huntington Beach. 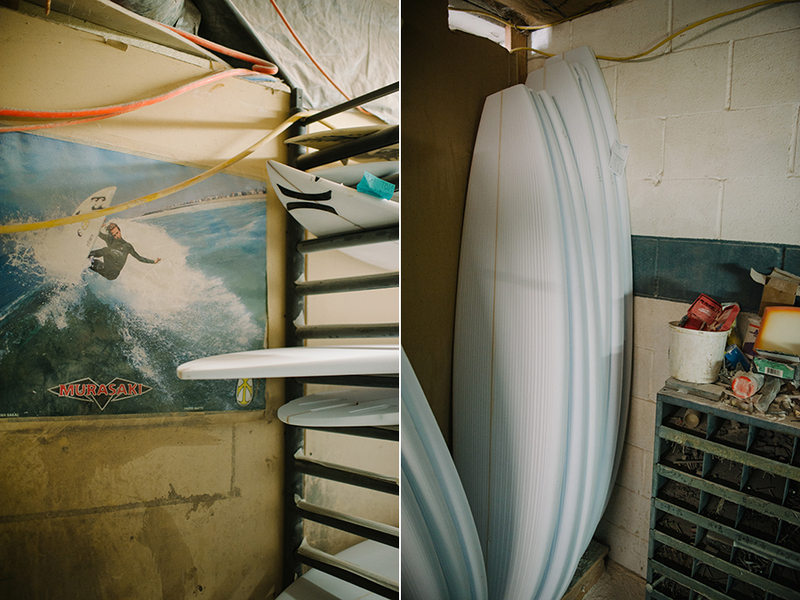 Sakal Surfboards has been around since 1969 and is a family-owned and operated shop. 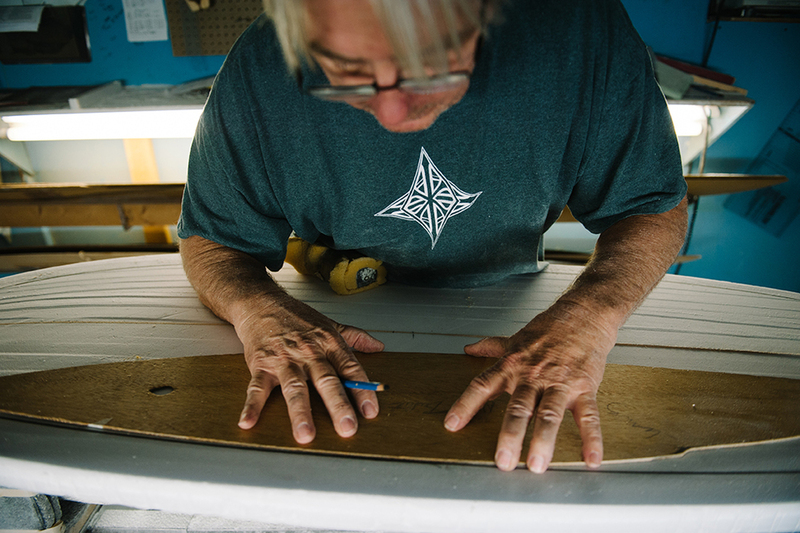 You can usually find Ed there on Saturdays, bringing in his newest custom boards and chatting with the locals. 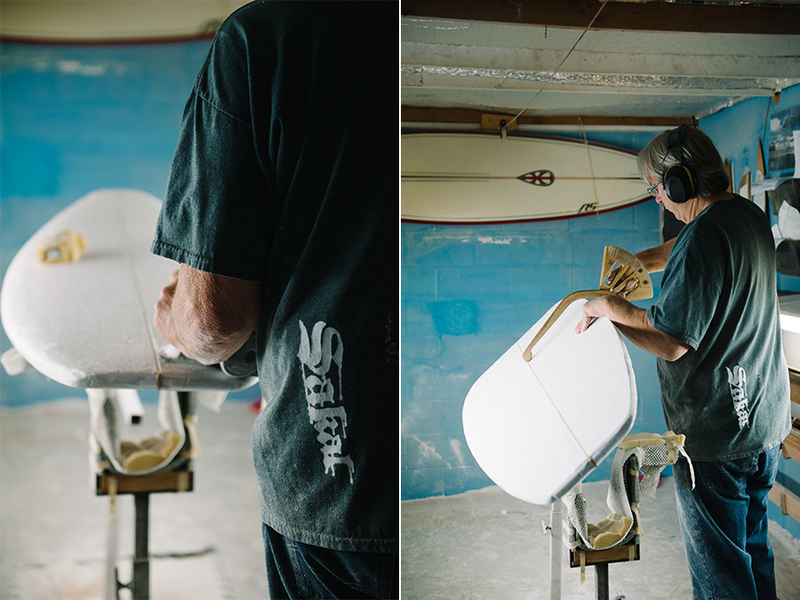 I visited Ed at his factory in Riverside, CA while he shaped a new board. 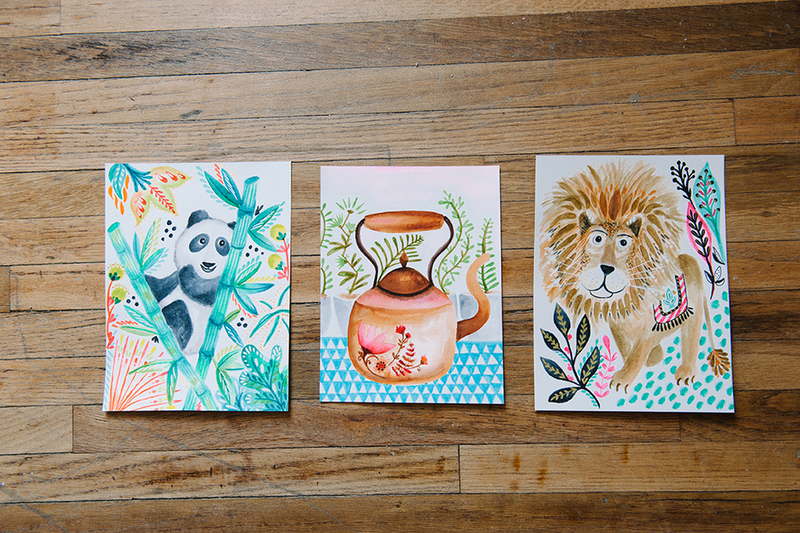 The second installment in my Makers & Artisans Series features artist Dariana Cruz. When I first connected with Dariana, she told me about how she also does some channeling work, and after each session she includes custom artwork depicting each client's hands. This personalized series of hands is what she was working on when I visited her in her home studio a few weeks ago. Many of these channeling sessions are done over the phone, which makes this series all the more unique. Dariana may have never even met her clients in person before, much less laid eyes on their hands, so she draws and paints based on the connection she makes with her clients. Dariana's artwork depicts whimsical, colorful scenes, often featuring animals and flowers, and sometimes pulls references from pop culture. Her main mediums are illustration and watercolors, and much of her work is then scanned to the computer where she collaborates with sites like minted, mpix and more. Here's Dariana at her home studio in Hawthorne, CA. You can follow Dariana on Instagram and Facebook.